Please retry an installaton path to "C:\Amv4\"etc. 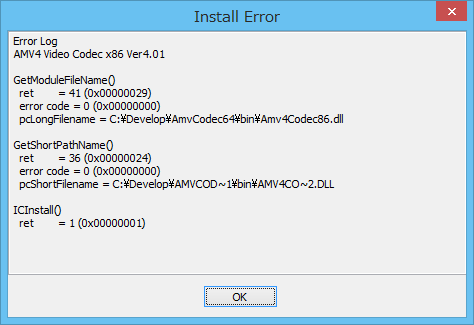 > Please retry an installaton path to "C:\Amv4\"etc. Copyright © あまラボ All Rights Reserved.